Trend-setting and successful. With components and system solutions. Schaeffler develops and manufactures precision products for the mobility of today and tomorrow – in machines, equipment, and vehicles as well as in aviation and aerospace applications. 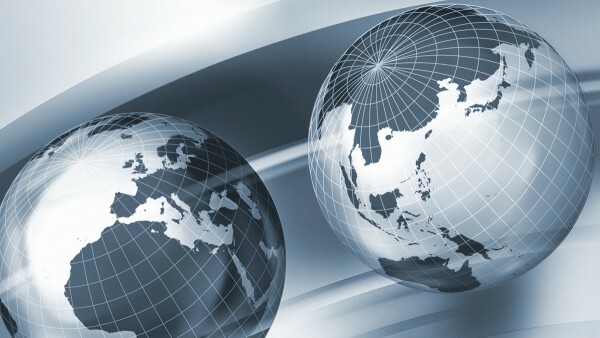 Our global networking gives us close proximity to our customers worldwide with our products. Detailed information about our worldwide products, repair solutions and services can be found on the Schaeffler national companies’ respective websites. 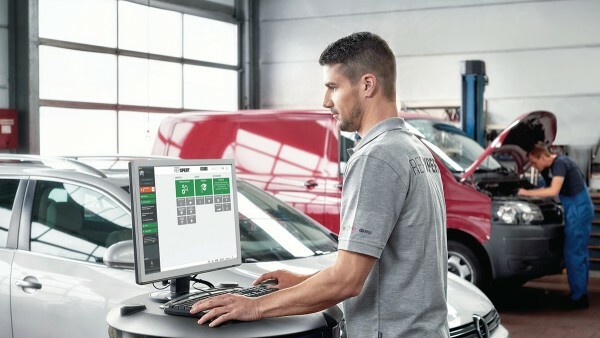 Our REPXPERT online portal supports you in your everyday work: In addition to installation videos, service information, and technical brochures, the manufacturer-independent TecDoc catalog is also available here in addition to our extensive range of special tools and technical training courses. 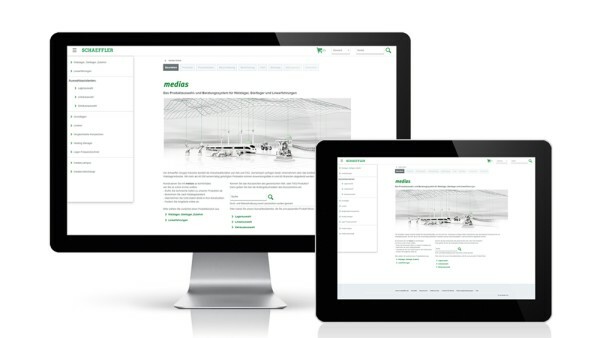 The medias product catalog comprises the entire product range of rolling bearings, plain bearings, and linear systems, including the technical principles and detailed product descriptions.